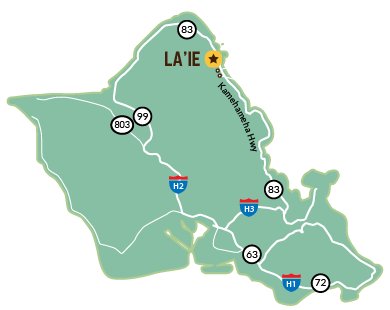 Have an adventure on the hills of La'ie. 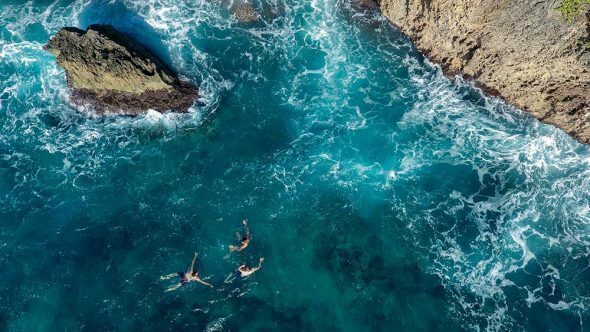 Plenty of coastline, plenty of fun, Find out more. Get a view like no other. 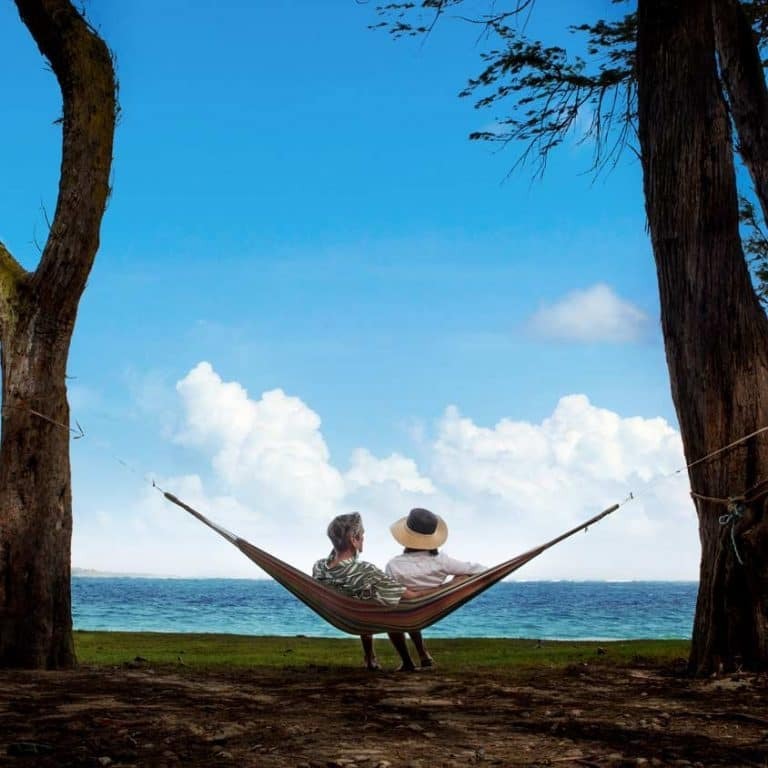 Relax a little, Find a beach to call your own. Stroll the beautiful grounds and learn about this historic jewel of our community. 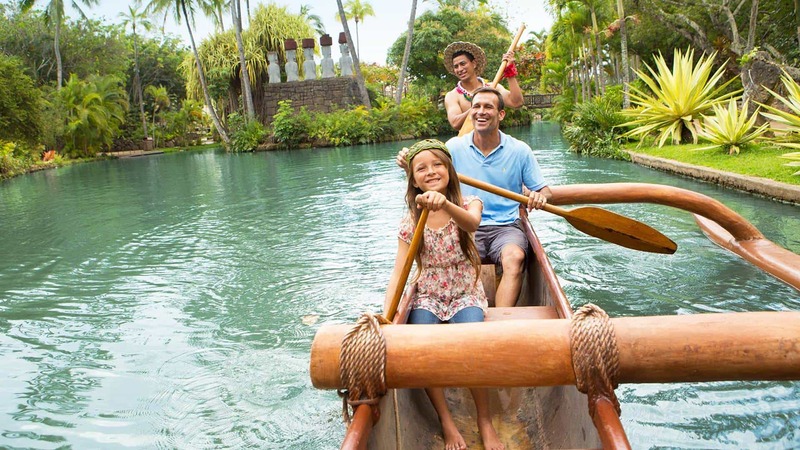 We may be home to the famous	Polynesian Cultural Center, but find out why we are so much more. 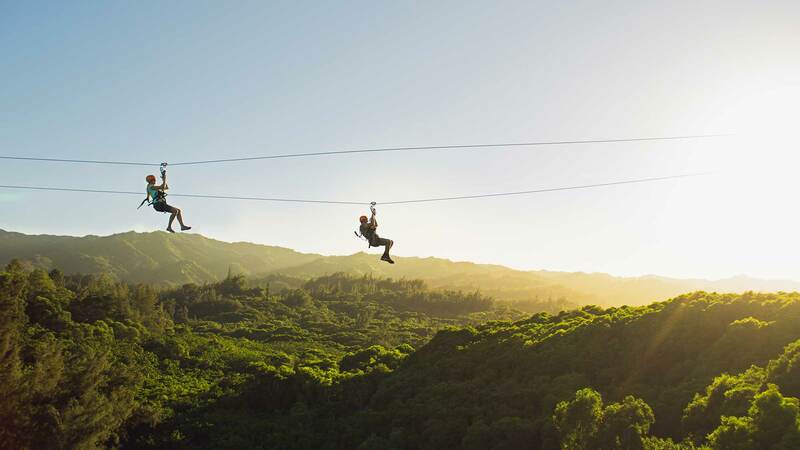 From the beaches to the mountains, there's something for everyone. 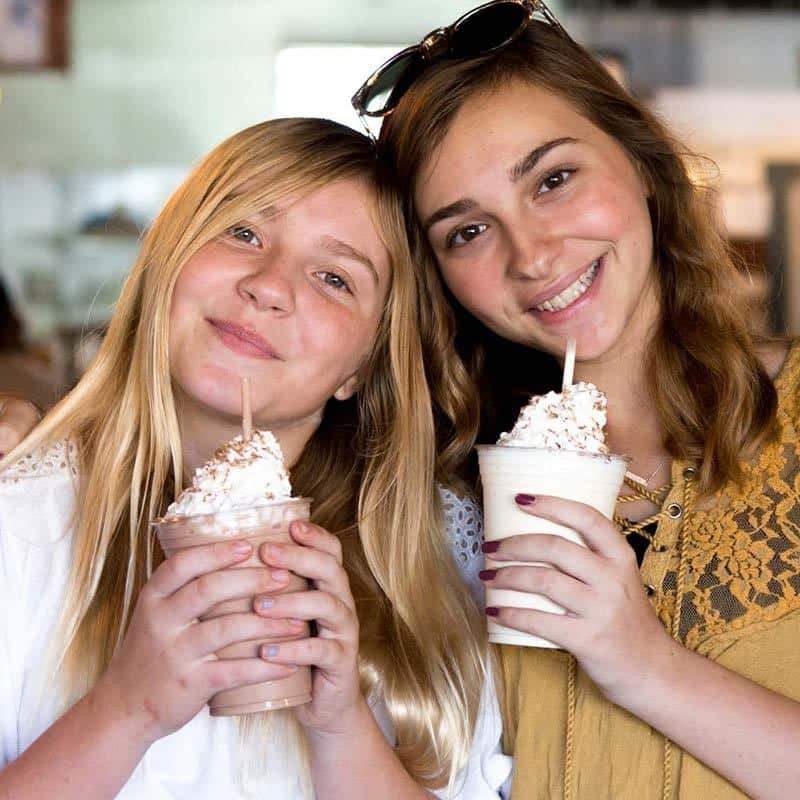 If you're looking for	family fun, thrilling adventure or a quiet place to get away from it all, visit our historic city of refuge and discover some stories of your own. There's plenty more to see, and even more to do. "Such a cool little town! 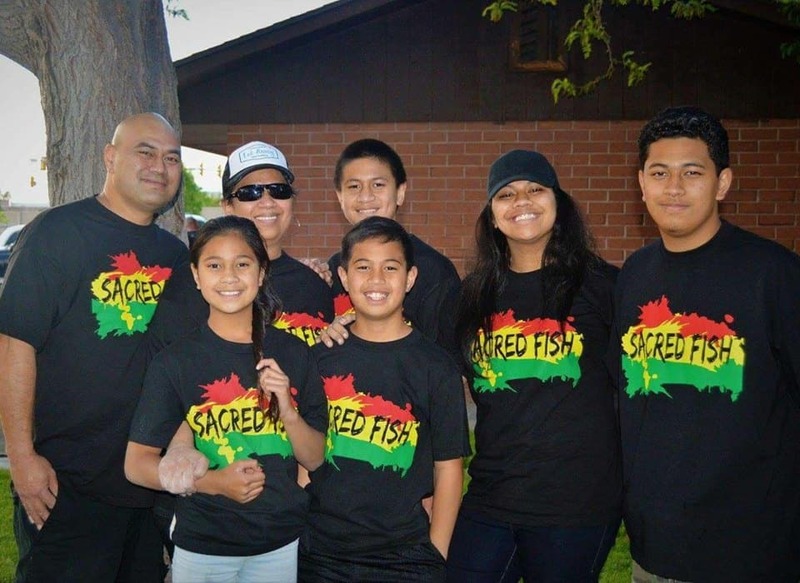 Our family had a great time experiencing authentic Hawaii." "I plan on going back soon!" 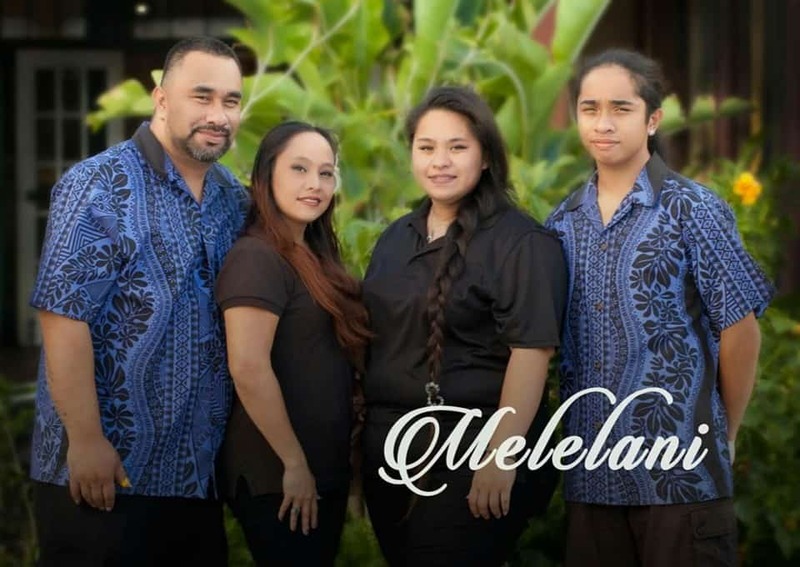 Come enjoy Live Music with Melelani at the Hukilau Market Place, a local family full of musical talent. This is island music at its best, and includes traditional, contemporary and spiritual Hawaiian music. Melelani is the essence of Ohana (family). This musical group consists of Dad, Mom, Daughter, Son and Uncle. 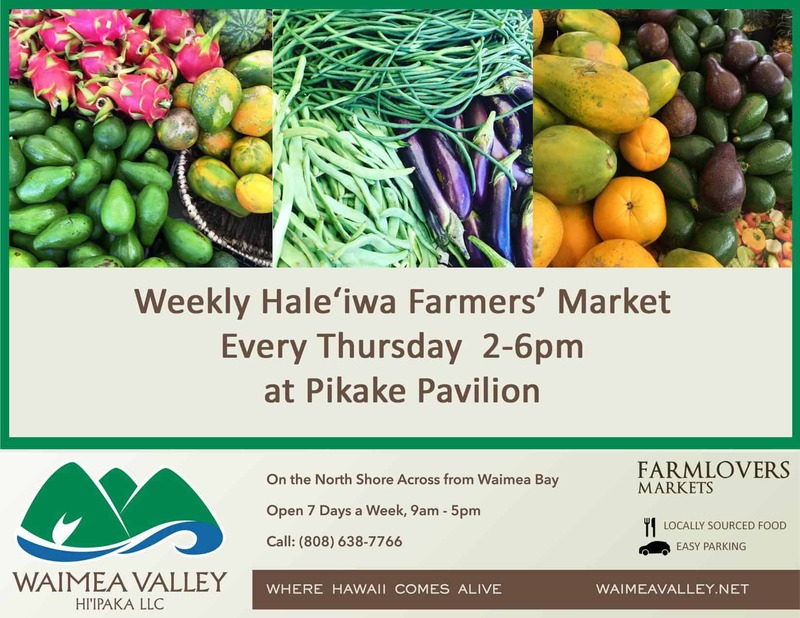 A Farmer’s Market bringing together farm fresh produce, locally made food products, fresh cut flowers, ornamental plants & local ono’ food vendors every week. 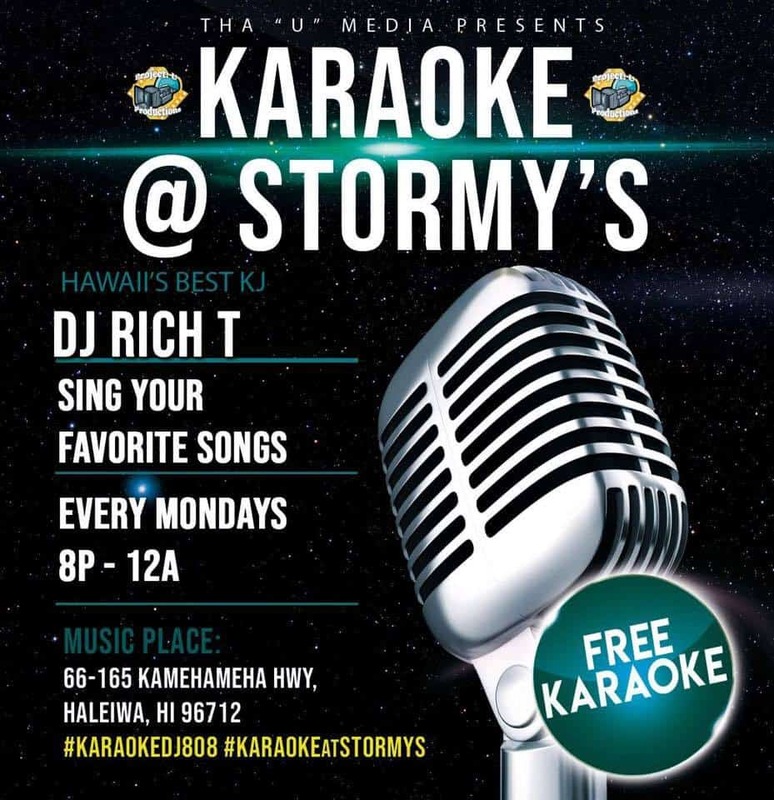 Come and enjoy a fun atmosphere and some real Hale`iwa hospitality. Visit www.hfbf.org for additional information and the weekly tip. Sponsored by Hawaii Farm Bureau. 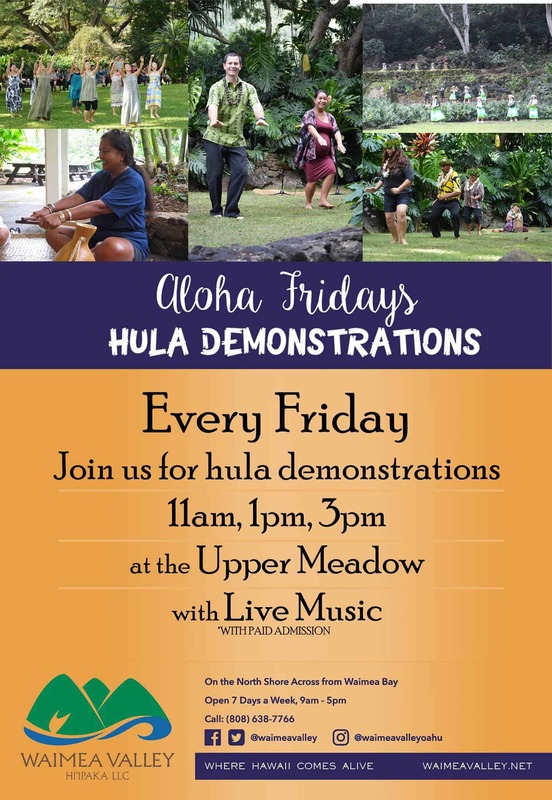 Every Friday at 11am, 1pm, and 3pm come learn the art of hula with live music at Waimea Valley. Demonstrations available with entry fee. 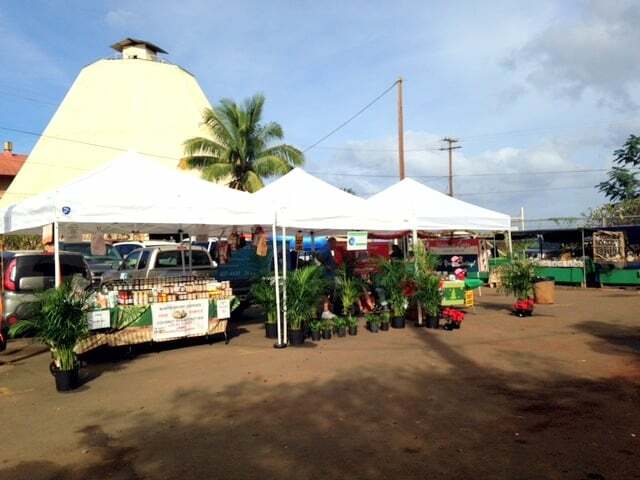 Farmers Market every Saturday at the Old Waialua Sugar Mill. 8:30 am to 2:00 pm or when sold out. Fresh vegetables, fruits in season, herbs, flowers, baked goods. Huli-huli chicken, fresh fish, poke. Crafts, beauty products and more. Free admission, free parking. 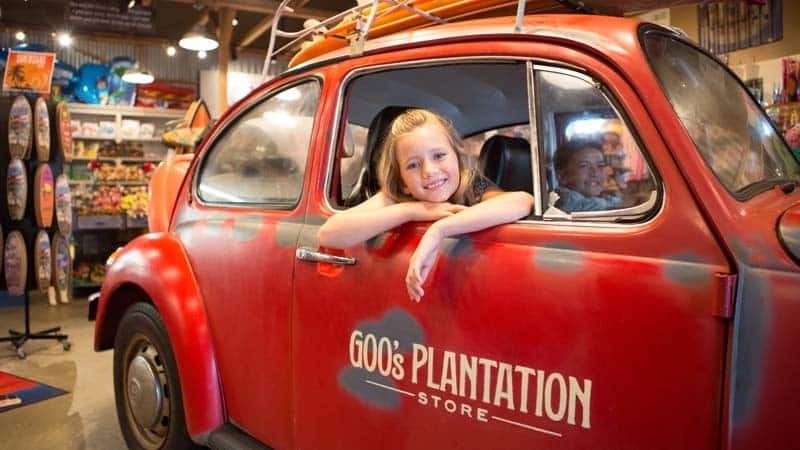 Visit the North Shore Soap Factory, Surf Shop and Island X well. Get Waialua Coffee at Island X. 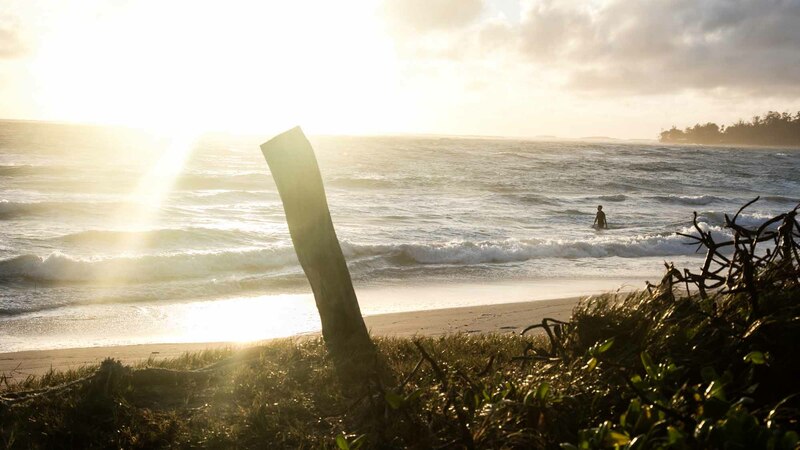 Whether you visit for a day or longer, take the short drive to La’ie and experience the other side of Oahu. 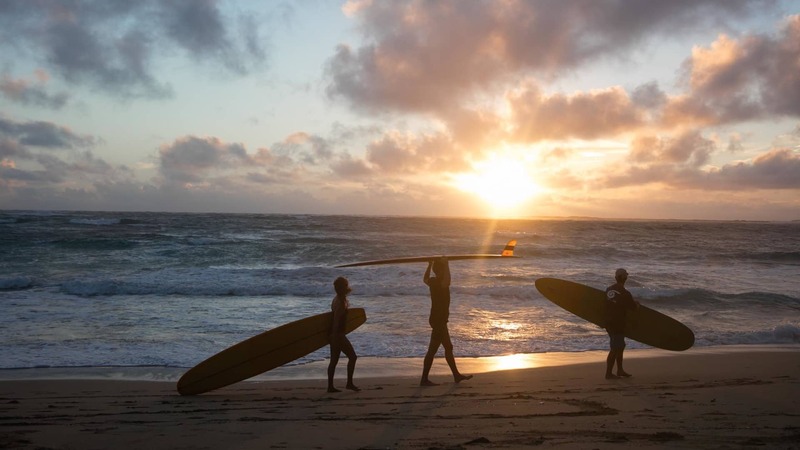 With easy access to all that the North Shore has to offer, you won’t want to miss out on the stories that await!